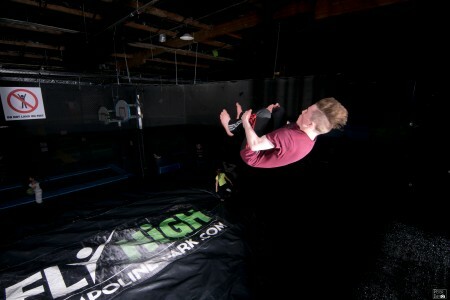 Our newest location of Fly High Trampoline Park is now open in the wonderfully friendly city of Boise Idaho. 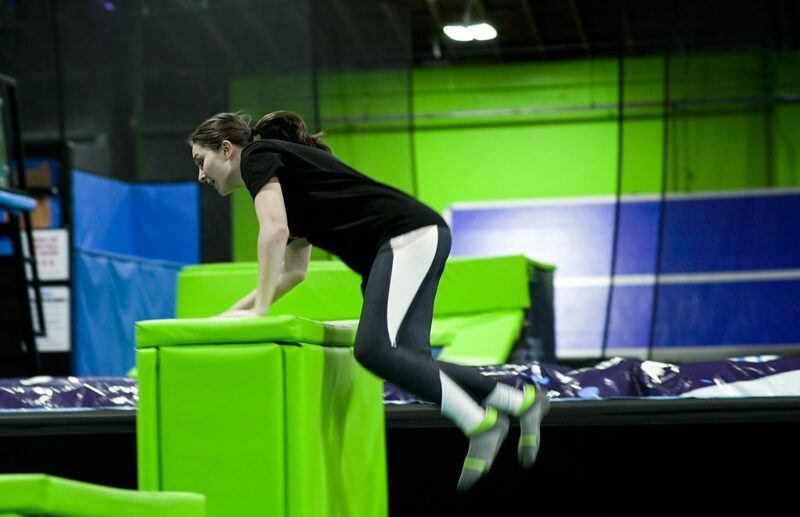 We offer great family activities for all ages. 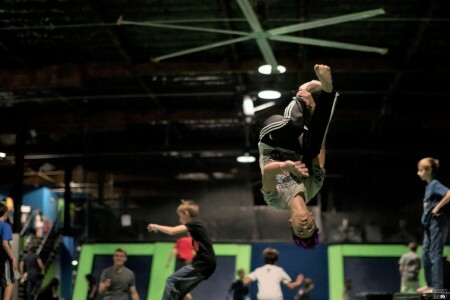 Our premier trampoline park accommodates any beginner jumper all the way to the most seasoned and technical jumper. If you have an event or party to plan, we have several party packages to cater to your needs. Want the whole place to yourself? We can make that happen as well with our private event package. Now open in Boise Idaho!